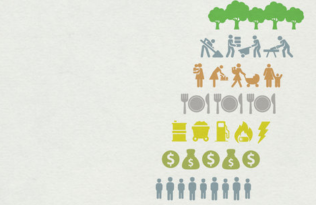 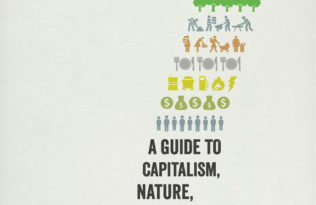 Nature, money, work, care, food, energy, and lives. 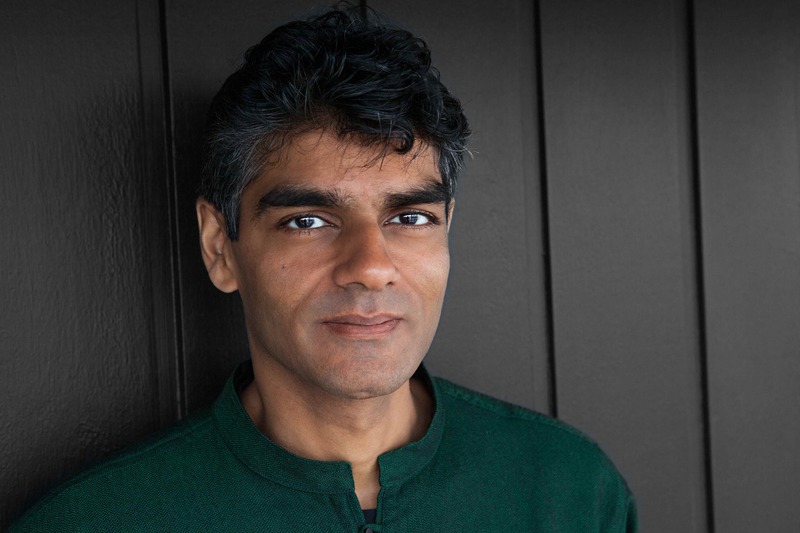 These seven things, according to Raj Patel and Jason W. Moore, have made our world and will have an unmistakable impact on its future. 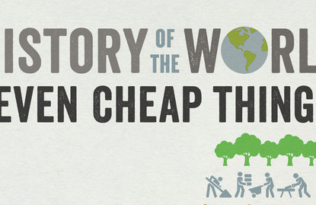 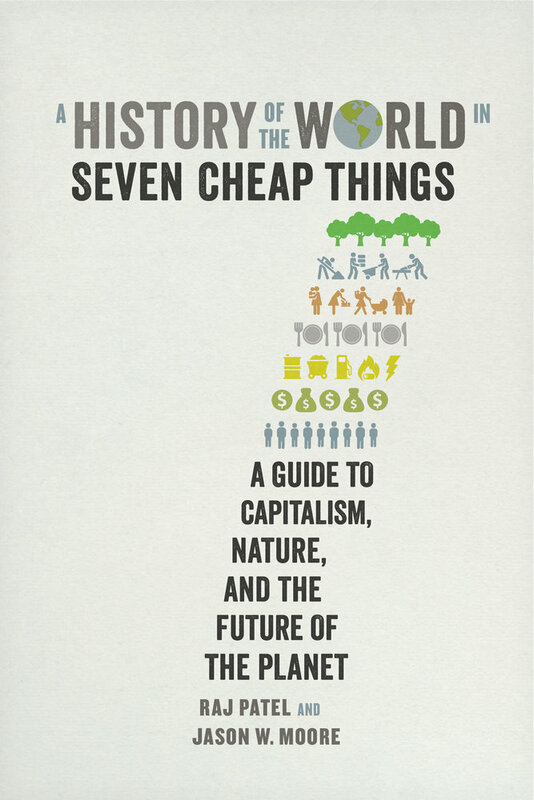 Bringing the latest ecological research together with histories of colonialism, indigenous struggles, slave revolts, and other rebellions and uprisings, A History of the World in Seven Cheap Things demonstrates that throughout history, crises have always prompted fresh strategies to make the world cheap and safe for capitalism. 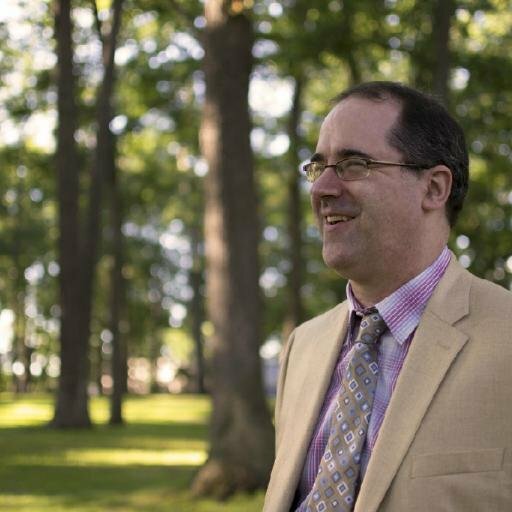 Read on to find out a bit more about each of the authors, and click here to read the first chapter of the book for free on our website.